Behavior Issues of children/teens including Play Therapy with children to help address and resolve problems in a way that is less stressful and is appropriate to the child's developmental level. 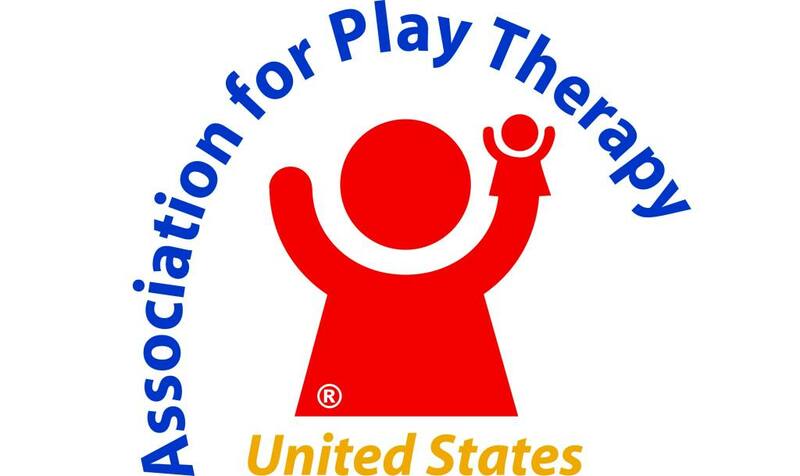 Please read "About Play Therapy" information regarding how play therapy is helpful to children and less stressful than "talk" therapy. Sometimes only a few sessions can make a world of difference with tantrums and/or other behaviors. 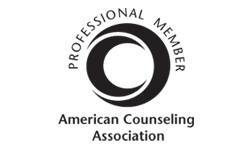 Sometimes clients continue for a few months or more of therapy. Couple and relationship therapy including communication training for those who wish to improve the quality of their relationship, marriage, remarriage or blended family. Assertiveness training can help families and help clients at work, too. 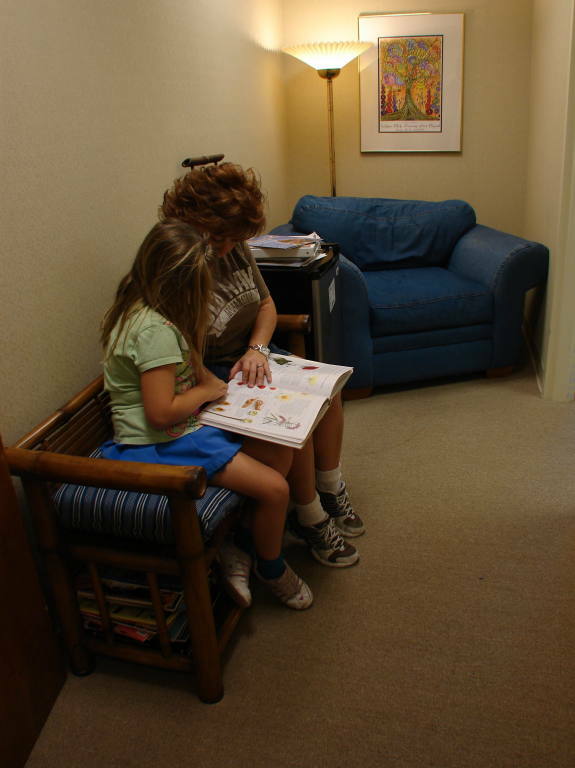 Family Therapy for challenges involving children and adolescents including behavior management, parent-child relationships, blended families, family violence, depression and anxiety. Family meeting training is often helpful for communication. Stress management to help individuals/families cope with successful navigation of stressful events such as illness, death, other losses, separation or divorce, remarriage and blended families, surviving abuse, gender issues, work overload, life transitions and changes. There are anxiety management techniques that can be successfully learned to lessen difficulties in coping. Adjustment to career change, adoption, single hood, dual careers, single parenting, step families, retirement, personal and career development. 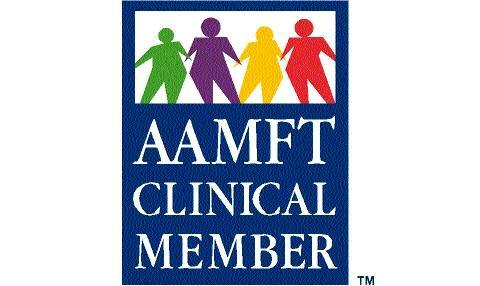 All therapy is customized to your individual needs. Please call the office for a confidential conversation with Linda regarding any questions about counseling, fees, procedures, and/or to set an appointment. Phone 407-719-2525.